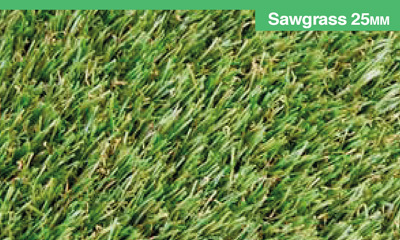 We only install the highest quality artificial grass to achieve that evergreen effect without looking fake or ‘plasticky’. Although it’s synthetic, it looks and even feels realistic! 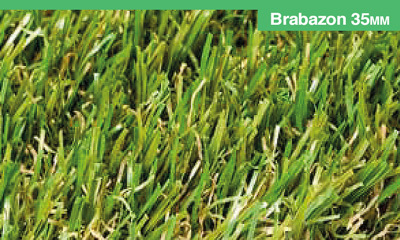 Not only it looks fantastic all year round, it will liberate you from the chore of lawn mowing, seeding, and weeding. 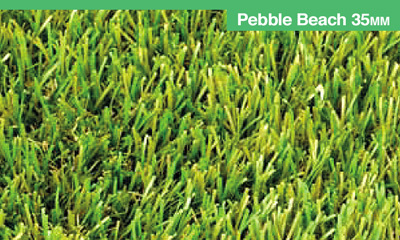 All our styles are permeable, so the water can naturally drain away without the inconvenience of mud or puddles. 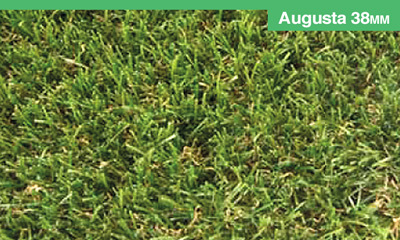 Make your area child-friendly – Although artificial grass already feels springy and soft underfoot, upon request we install shock pack underlays on child areas under climbing frames or trampolines for extra safety. If your decking looks exhausted or worn away but it’s still structurally sound, replacing it could prove costly. 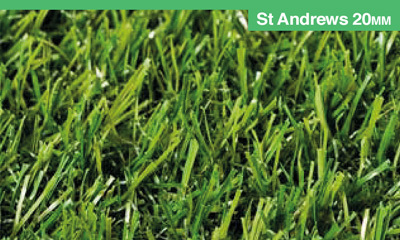 Covering it with artificial grass will give your decking a new lease of life! We can also install onto concrete to give your outdoor space a welcome splash of green or around swimming pools as the fibre is resistant to chlorine. Book a free, no obligation quote with our surveyor today! 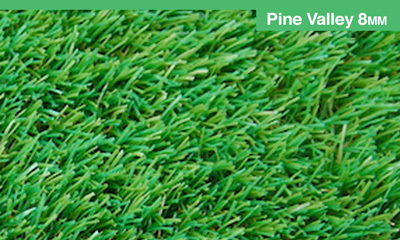 Our artificial grass range includes styles for all budgets without compromising on quality - from ‘Pine Valley’ with its 8mm short length, to the to the luxurious ‘Pebble Beach’ 35mm, our best-seller.